Its leaves are beginning to turn a slightly yellow or brownish color and they begin to wilt. This is most likely caused from overwatering. Do not water your plant for a few weeks. Before watering it next, feel around the soil to ensure that it is completely dry and then thoroughly soak it. Pale yellow leaves and you notice white chucks on its stem. Your plant most likely has come down with a case of the flu… well in its case, mealy bugs. Mealy bugs feed off of the plant and if left untreated may die. Using a systemic chemical may be the best approach. Mealy bugs are highly contagious to your other houseplants, quarantine immediately… or better yet throw it away. The roots of your plant’s stem seem to be rotted or brown. This probably arose from over-watering. Repeat steps in. number 1. Let the soil go completely dry before thoroughly watering. Poor growth or seemingly stunted growth. Plants that have a lack of sunlight do not grow efficiently. They may not produce as much or as often. You notice it looks leggy and has few leaves, although those leaves are healthy. Move to a sunnier location, but not full sun. It may take faster growing plants up to 4 weeks to recover, and slower growing plants up to 6 months! Your plant begins to lose its “sparkle”. 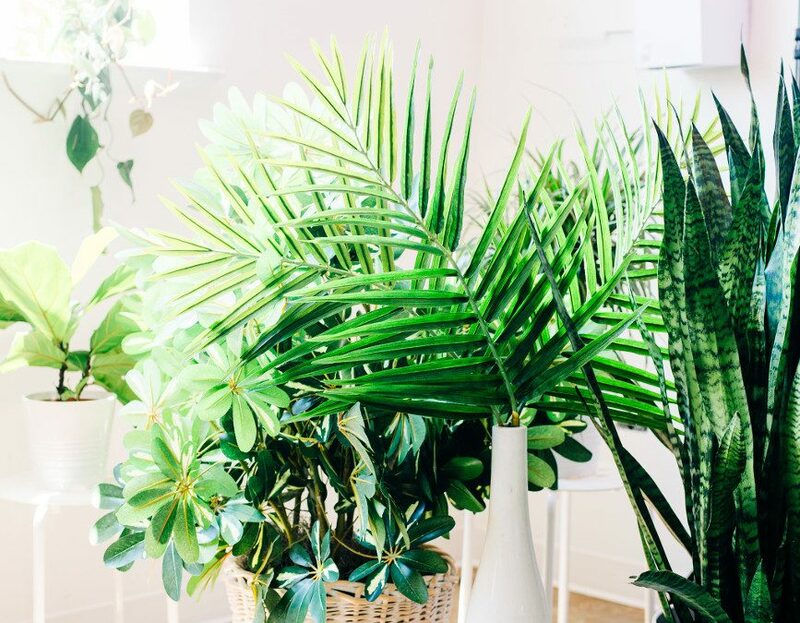 Your plant may actually look sick! It may turn a paler shade of its own and seem off or dull in nature. Check for spider mites! Especially this time of year! The weather is dry, and the heat is blowing on your plants making it a perfect host for these pesty, almost microscopic critters. Spider mites are contagious to other plants, and require chemical attention. Alternating between horticultural oil and a pyrethrin will help reduce these critters. But really only humidity and summer weather tend to reduce these mites. So, hang on till then!